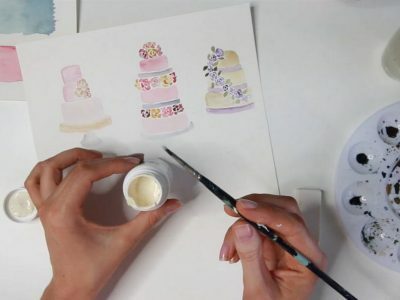 Watercolour Workshop – Learn how to paint with watercolours! 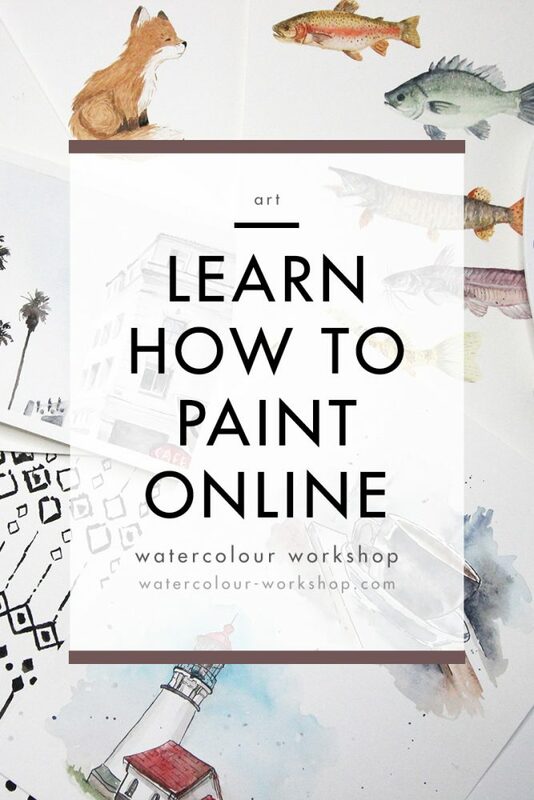 Become a confident watercolour artist in 6 hours. Dedicate just 1 hour per week for 6 weeks to learn a new skill! 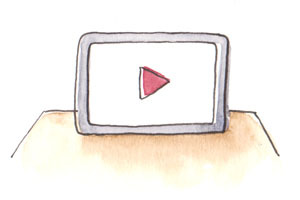 Over 30+ instant lesson videos to watch anytime, anywhere, from any device. 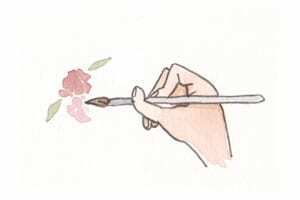 Follow along with your brush... No previous skills needed. 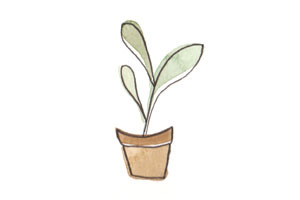 Continue to grow with step-by-step videos, projects, and downloadable sketches. Hey! I’m Dana. Owner of the Wonder Forest® brand. 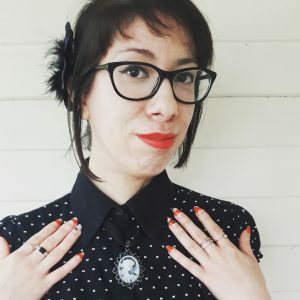 I’m an artist and designer who has worked with top brands and businesses, and I want to teach you what I know! 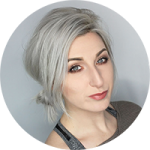 I was able to skyrocket my business and develop new products from home all thanks to watercolour painting. But I wasn’t always a traditional artist. Although I have a lifetime of art training, for over a decade I spent my time building my career as a website and digital designer. I worked with celebrities, huge corporations, and thousands of businesses and individuals every single day. My schedule was packed 24/7, and while I enjoyed what I did, I missed having “me time” and letting loose with my creativity. Something inside of me was screaming “LET ME OUT!” and I knew I had to make a change. I rediscovered painting during a struggle with anxiety. I fell in love with watercolour and how calming the practice was. I was able to eliminate stress and express my feelings through art, unlike I had before. With my extensive background in technical digital work, I was able to incorporate my artwork into my business strategy! I began creating patterns and watercolour designs for home decor items, tech accessories, and even branding elements! The products I design can be found in stores like Bloomingdales, Target, Nordstrom, Urban Outfitters and more. My first watercolour project book, Watercolor With Me: In The Forest is available nationwide and the second book of the series is set to be released in Fall 2019! All because I took the leap and honed in on a new skill. I know how intimidating it can be to start a new medium. I also know how it feels to deny your inner artist, doubt yourself, and deal with stress and anxiety. I know how it can feel like you don’t have the time to learn something new. But I want you to know that you can do it. And I’m here to help. I’ve created the Watercolour Workshop. 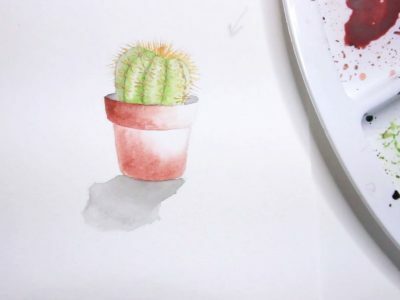 A place where imaginative people like you can become experienced with watercolours and improve your skills and painting techniques so you gain the confidence to paint fearlessly. I will help you overcome the fear of trying new things by letting you take the first step without being judged. 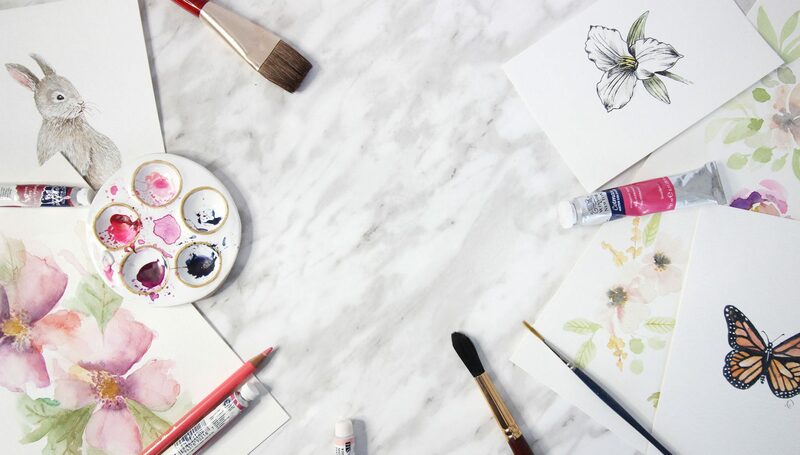 You can learn how to watercolour paint at your own pace in your relaxed home environment and connect with others just like you through our Facebook group. And get this... it will only take you one hour per week for 6 weeks to accomplish (what was that about not having the time?!). Imagine if you could eliminate negative thoughts and express yourself through your own artwork! What if you could offer hand-painted products to your existing customers? Or add a new skill to your design arsenal? What if you could feel confident in teaching your children a creative project and allowing their inner artists to shine? Or what if you just dedicated a small amount of time each day to focus on yourself and zone out? There are so many reasons to start! Don’t miss out on discovering your potential and knowing just how great you could be. 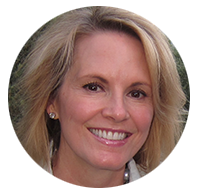 "I adore having your workshop to practice at home in between busy tasks rather than attend a live classroom. Seriously, getting in touch with my creativity, with your guidance is amazing. I’m very grateful to have found you. 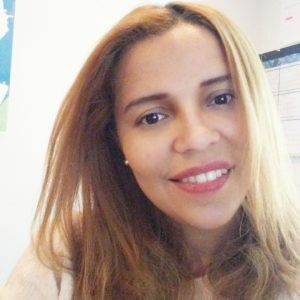 Please keep up the good work and I so enjoy learning and growing in skill with your calm direction! This is a blast." - Stacy S.
The process of painting wet on wet. What it means, how to do it, and what not to do! Find out what you need to create stunning images, while keeping it affordable! 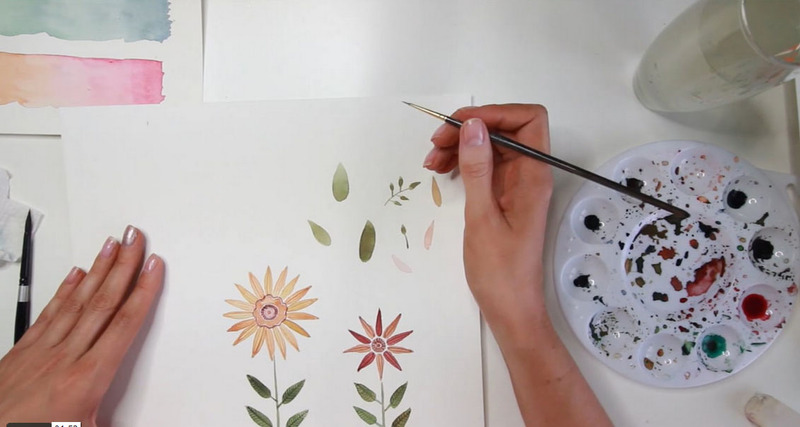 I'll show you how to create your own artwork with a popular ink and wash style! How to properly add shadows, highlights, and gradients to objects easily! Pattern making with Photoshop is a skill that can be used for so many applications like products and digital downloads. You'll learn how! Master your tools, paint, and style with various fun painting exercises that will have you feeling comfortable in no time! How and when you should use this technique to create bold artwork. Making a mess is fun sometimes, and there's a way to do it properly! Learn how to take your painting and make it a digital element. Did someone say vector? You'll learn that too! 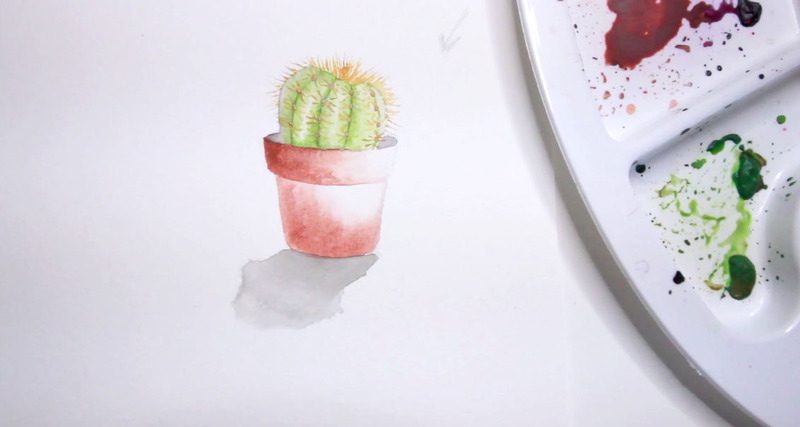 An introduction to masking fluid and how to use it in your paintings! Learn how to build up layers to create dimension and realistic features in your paintings! As you go from beginner to BOSS, you'll have no trouble completing the awesome projects in the workshop! 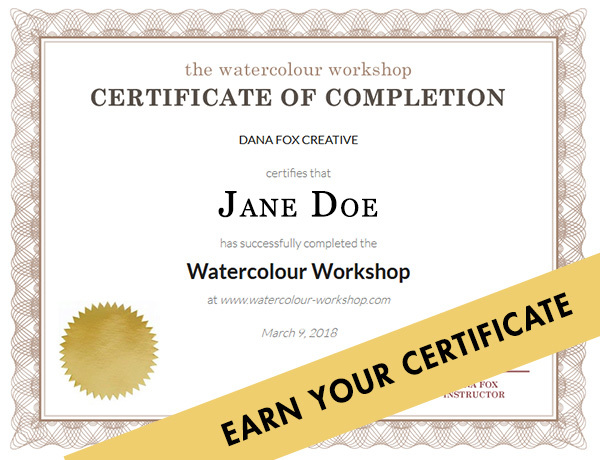 Complete the program and you will earn your very own Watercolour Workshop official completion certificate. 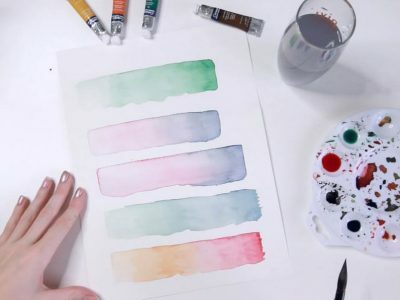 You can print it out and let everyone know that you've mastered the fundamentals of watercolour painting! The Watercolour Workshop will take you from beginner to boss over the course of your membership. The lessons are created in an order which will continue to teach you more and more, so you can maintain your growth and keep learning new techniques. Join us today and get immediate access to all of the video content. 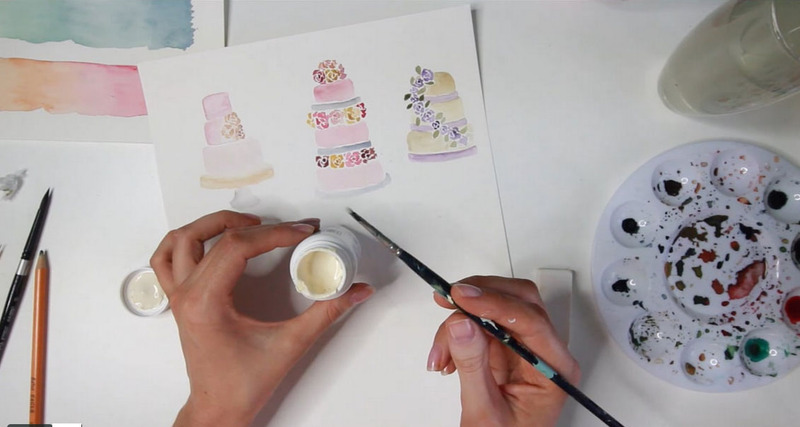 For just 1 hour a week for 6 weeks, you can master watercolour painting! Learn at your own pace! Login anytime! 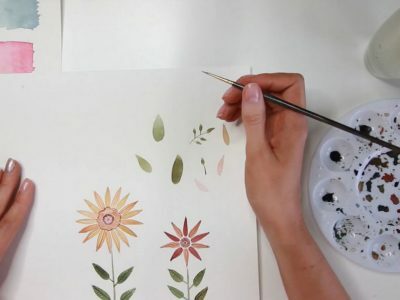 The Watercolour Workshop was designed for creative people who are looking to expand their knowledge about the world of watercolour painting, as well as those who are just looking to learn a new skill or improve the ones they've got! Is the workshop live or pre-recorded? The workshop is pre-recorded, so you can jump in at any time and replay anything you need to. It's essentially a video library of lessons that you can review at your own pace. No need to worry about time differences or scheduling. How many videos will I get when I join? As soon as you join, you'll have instant access to just over 30 video lessons so you can start learning right away! I've never painted before... Can I do this? YES! Watercolour painting is one of the most forgiving mediums, in my opinion! Anyone can do it and learn how to create unique artwork. Like anything, painting is all about practice! You will only get out of it what you put into it, and I totally believe that you can do this!! Will I need any special supplies? You will need some supplies to begin this workshop, however all are easy to obtain at an affordable cost. These include watercolour papers, paints, and brushes in particular. Here are some supplies that I recommend for the workshop, however, any watercolour set (paper, brushes, paint) will do. The Watercolour Workshop membership does not expire. While you are a member, you will have unlimited access to the workshop and premium content, so you can view it again and again! After you register, you will be able to login to this website using the Login link in the sidebar/menu. From there, all you have to do is click on the Dashboard link to view your purchased course and start learning! When you sign up using Paypal or Stripe at checkout, you will be enrolled in the Watercolour Workshop immediately! This is a one time fee and lasts a lifetime. Your username and password can be used to access the content anytime, anywhere. Refunds are only available within the first 24 hours of your enrollment. If you are unsure about which plan to choose, try the Free plan first! Should you cancel, you will lose access to your Dashboard, workshop progress, all premium content, and the Facebook group. Is the workshop available worldwide? What is the exchange rate? The workshop is open to anyone in any country. The default payment currency is US dollars, however when you check out through Paypal or Stripe the total can be converted for you to your country's own currency. You can view the converted total when you reach the Paypal payment page, or visit a site like xe.com to check the current rate. You don't need to worry about the exchange rate as Paypal or Stripe does this all for you, automatically! Not an artist? You don't need to be. I've also made it super easy for you to create your own unique pieces of artwork. 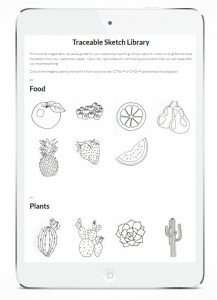 Introducing the Sketch Library! A library full of original sketches that you can trace onto your watercolour paper and paint. 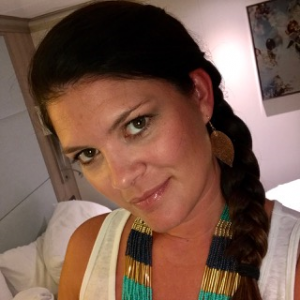 “I’ve been creative since I was small and have always loved breathing life into craft supplies with my own two hands. Painting is something I’ve always wanted to do and this year, I decided that my new years resolution was to learn how to watercolor. Being a SAHM of four kiddos, I needed to find a way to do that on my own time and stumbled upon Dana’s online watercolor course. The classes are perfect for a beginner, I’m still getting used to holding my brush the correct way but know I will only improve with practice. It’s been so fun watching clean white watercolor paper fill with beautiful colors and seeing the difference from a wet to dry painting. 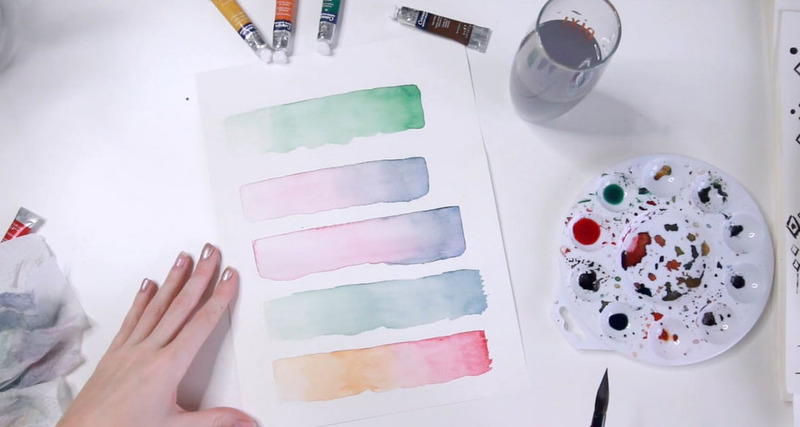 This is just the beginning of your watercolour journey!